We have a new high value Target Cartwheel offer perfect if you’re craving a yummy snack! 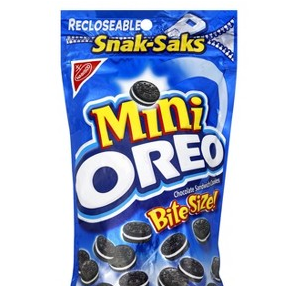 Save 50% on Nabisco Snak-Saks through September 22nd. You can find these at Target for $2.12 each, so pay only $1.06 after Cartwheel. There’s a $.75/2 Nabisco coupon found in the 8/12 SS for more savings.